To be honest, I have never been a consummate foodie until recently when I discovered the world of food blogs and found bloggers waxing lyrical about restaurants that I have frequented, their opinions I sometimes differ. Call it mere laziness or ‘good time management’, my nightly dinners while living in Hong Kong as a young expat had been Instant Doll-brand Ramen. What could be more convenient than boiling the ramen and cracking an egg with some luncheon meat! 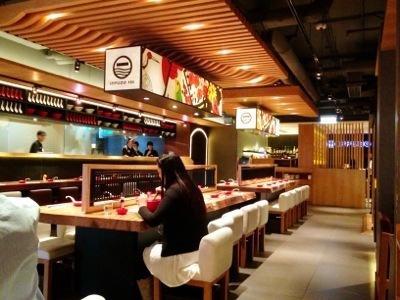 “Ippudo is a huge ramen restaurant chain established in 1985 with over 60 locations in Japan, New York, Hong Kong, Singapore, Seoul and I noted recently while in Kuala Lumpur, another new overseas branch opening at the end of February 2013 in Pavilion Mall. 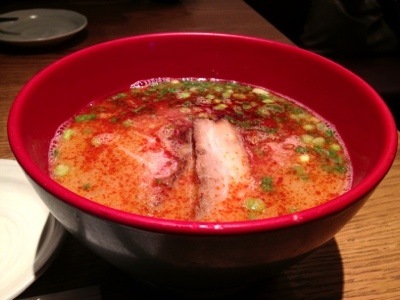 I have heard of Ippudo’s Cantonese name (‘Yat Fung Tong’) which literally translates ‘one wind hall’, and this was so-called because “at the time, there were dark clouds over the Kyushu ramen industry, and the founder CEO Kawahara intended to ‘blow wind and revolutionise the era‘”. Since I was not too interested in food back then, I never made the connection with its English name ‘Ippudo’ until it branched out to Sydney last year. 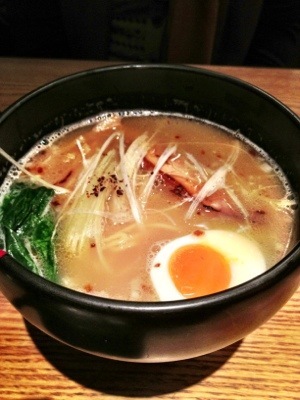 Since I understand that Ippudo is very popular, Mom and I were at Ippudo TST at 11:45am before the lunch crowd hits. 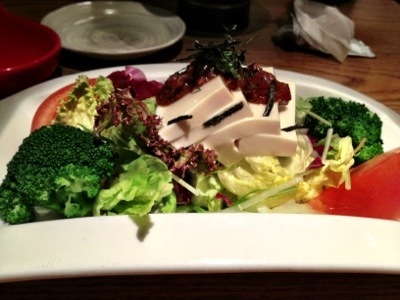 As with every Japanese eateries, one is greeted by a chorus of welcome in Japanese. 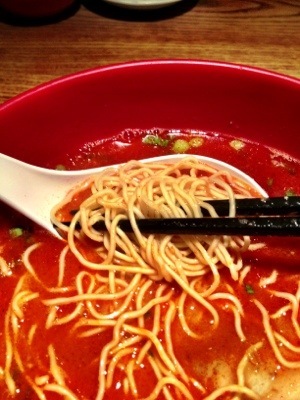 I ordered the Karaka HK$78 which is the hot spicy ramen. But what came was rather uninspiring noodles half-filled in a huge bowl. There were chilli oil and scallions floating on top of the broth. The broth was undrinkable as I suspect it spiked with MSG. It certainly wasn’t the ’25-year old recipe which requires slow cooking over long hours to achieve a perfect emulsion of oil and liquid, creating a rich and powerful Tonkotsu that enhances the flavour of pork–bone topped with IPPUDO’s secret miso, garlic oil, lean slices of pork, black fungus, soybean sprouts and scallions’, that Ippudo’s literature prided itself to be . 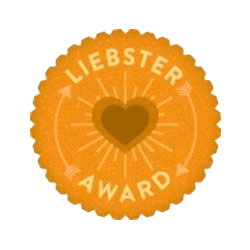 It was simply oily, not even hot – tastewise and temperature wise! Talk about stinginess! Only 2 pieces of thin pork belly, although I admit them to be tastelessly tender. BTW, the waiter will ask for your preference of your noodles – hard or soft. I asked for hard and boy, were the noodles hard! There’s no ‘spring’ to it, if it’s an elastic band, it will snap! Ouch! A rather unenthusiastic looking bun. 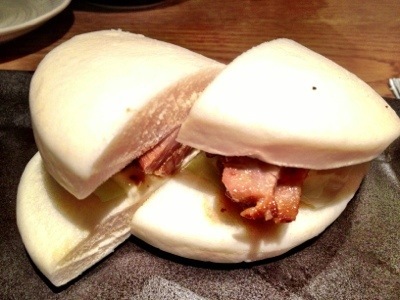 This likens to the typical steamed Chinese bun with braised pork belly, except Ippudo’s version has bits of cabbage and a smear of mayo. A bit too sweet for my liking and the bun was hard! I can’t envision what the fuss was about – any Chinese restaurant can do better! This is a scrooge of a salad. It’s as though the creator of the dish knows that the orderer will be sharing, hence, 2 of everything – tomato wedges, brocoli, cabbage and 4 slices of tofu which were topped with sweet, crispy dressing (I can’t detect what I was eating) and seaweed. Oh well, with all the shortcomings, Shigemi Kawahara’s philosophy: “To continuously innovate to remain true”, will no doubt improve Ippudo TST’s standard! 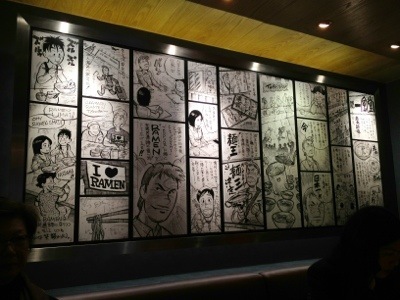 This entry was posted in Hong Kong and tagged Instant Doll Brand Ramen, Ippudo, Ippudo TST in HK, Ramen, Ramen King. Bookmark the permalink.